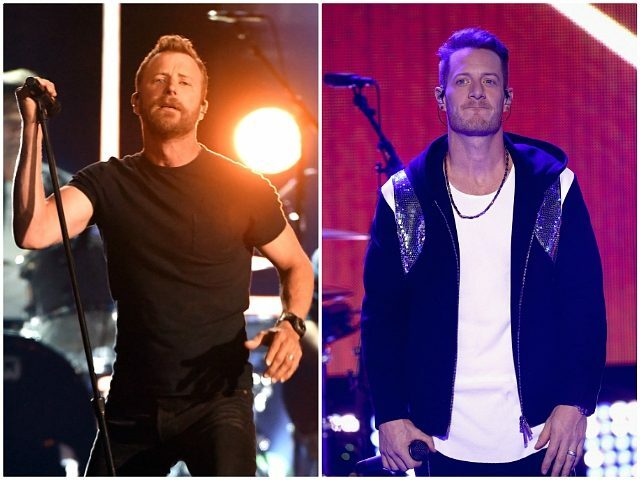 Country music superstars Dierks Bentley and Florida Georgia Line’s Tyler Hubbard are demanding Congress pass more gun control now. Rolling Stone reports that the crooners are making these demands in conjunction with a gun control push spearheaded by Tom’s apparel company. Bentley and Hubbard are both pushing for universal background checks, although laws requiring background checks already exist, and have since 1998. The difference between universal checks and the type the U.S. has is that universal checks are a way to criminalize private gun sales, thereby making criminals out of a neighbor who sells a gun to another neighbor or a father who sells a gun to his son. 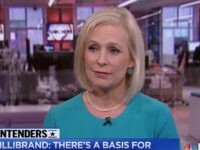 Moreover, the universal background check push spearheaded by Tom’s, and supported by Bentley and Hubbard, suggests checks are needed to close the “gun show loophole.” But they do not list a single high-profile shooting from this century that would have been stopped by universal background checks. That is because nearly every mass shooter gets their guns via a background check. The exceptions are those who steal their guns. Hubbard is asking other country artists to join the gun control push. Billboard reports that he is specifically asking “Jason Aldean, Miranda Lambert, Maren Morris, Luke Bryan, Taylor Swift” and others to hope on board. On July 26, 2018, Breitbart News reported that country artist Eric Church went on a gun control rant, in which he ripped gun rights groups and stressed that there needs to be limitations on the number of guns an individual can own.